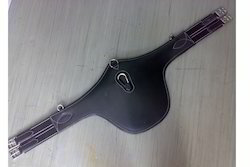 Leading Manufacturer of dressage girth, half belly girth, belly girth, leather belly girth, curved girth and leather curved girth with stitching from Kanpur. 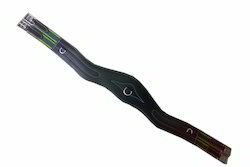 Backed by rich domain proficiency, we are engaged in offering an inclusive array of Dressage Girth. 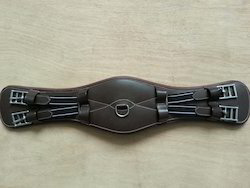 The dressage girth provided by us is manufactured at our working place & widely applauded for its uniqueness. Our team people utilize the best material and newest machines under the keen observation & management of experts. 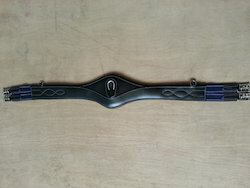 This dressage girth is accessible at various specifications & customization options. 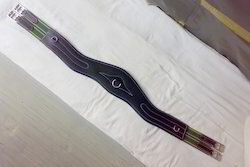 Our customers can purchase this dressage girth from us at pocket friendly rates. 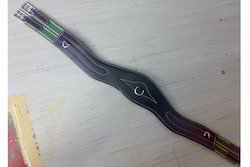 Available with us is a wide gamut of Half Belly Girth. 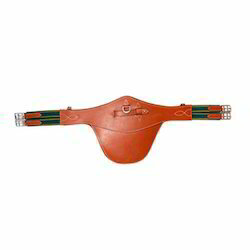 This half belly girth is designed by utilizing best material and newest ideas by team experts. 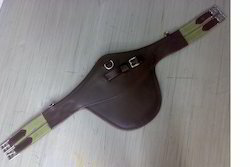 The offered half belly girth is examined on factors which ensure the quality of this specific product. 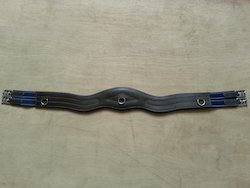 Along with that, we provide this half belly girth to our customers at different stipulations according to the need defined by our customers. 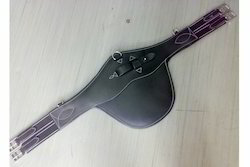 Also, our patrons can buy this half belly girth from us at vary affordable rates. 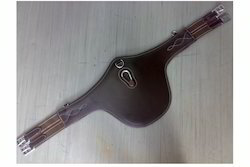 Avail from us a wide range of belly girth that is used to keep the saddle in place and are made up of genuine quality leather. 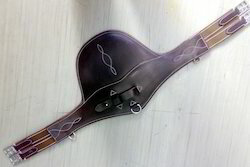 Finely stitched, our range of belly girth is highly comfortable and can be easily adjusted. 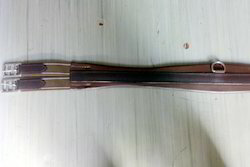 To attain complete client satisfaction, we offer these in customized specifications and at market leading prices. 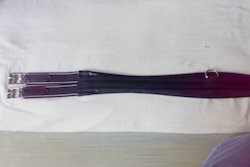 Leather cheapless girth with middle "D"
Looking for Leather Girth ?